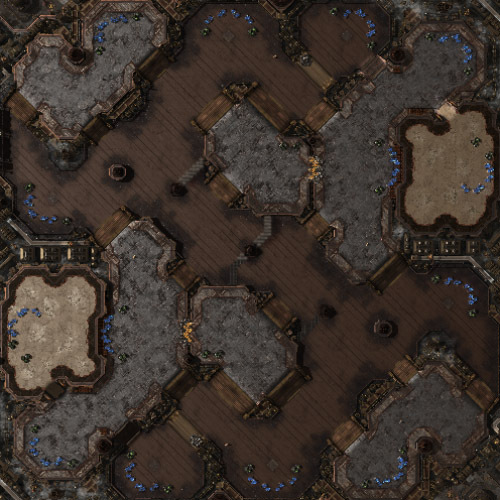 DryWater 00:12 Perfect map for nydus play. DryWater 00:19 You know what awaits you. DryWater 00:31 l hate niggers. DryWater 00:38 For olphactive reasons. DryWater 01:20 what do u think about blacks ? DryWater 02:38 is empirical knowledge racism ? information Sc2ReplayStats has to offer by following the link below.